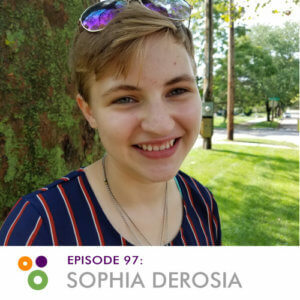 Sophia DeRosia is a young WordPresser who’s interested in multiple aspects of life. She’s a taskmaster and the chief lover of dinosaurs. 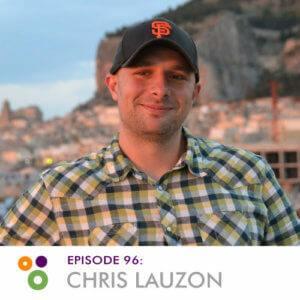 Chris Lauzon a former WordPress guy who helped people build websites. Chris is now a consultant helping various startups and nonprofits ramp up sales and support teams. 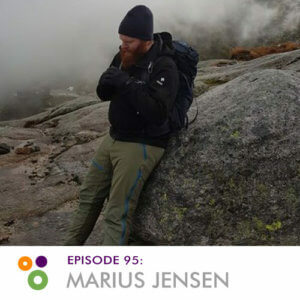 Marius Jensen is an all-round work potato with a passion for helping others help others. Marius enjoys flying under the radar and represents the WordPress.org support community. 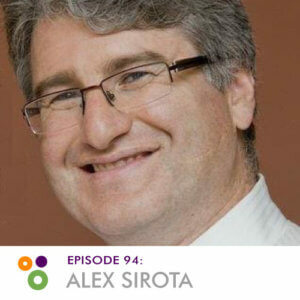 Alex Sirota is a father, a husband, a son, director of NewPath Consulting, contributor in the WordPress Toronto community, a trumpet player and a University of Michigan football fanatic. Up until last year, Rahul’s only public speaking had been once – in 4th grade. Last year, he stepped out of his comfort zone and now speaks at meetups and WordCamps about once a month. 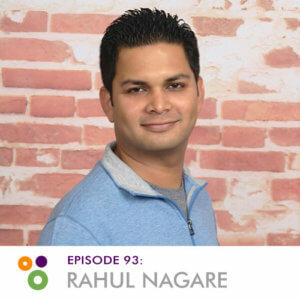 Rahul is the co-founder and CEO of Scale Dynamix, where he manages thousands of WordPress websites. Jonathan works in Portland, Maine for an employee-owned company called Qualpay. Jon went to his first WordPress event in 2016 and has been hooked on WordPress and its community ever since. 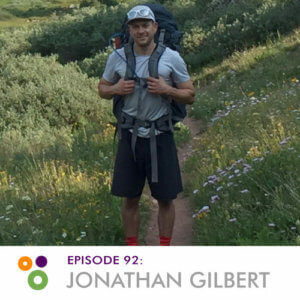 When not working, Jon enjoys hiking, traveling, cooking, and hanging out with his cats and wife.